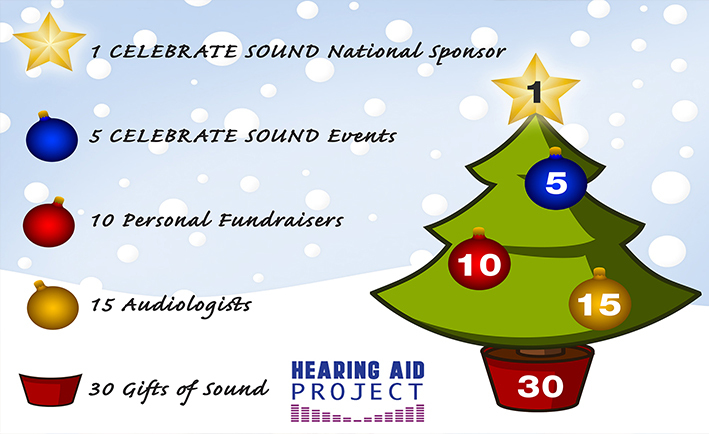 Whether you realize it or not, hearing aids hold a substantial amount of power. These small, yet incredible devices make big things possible for people every day. 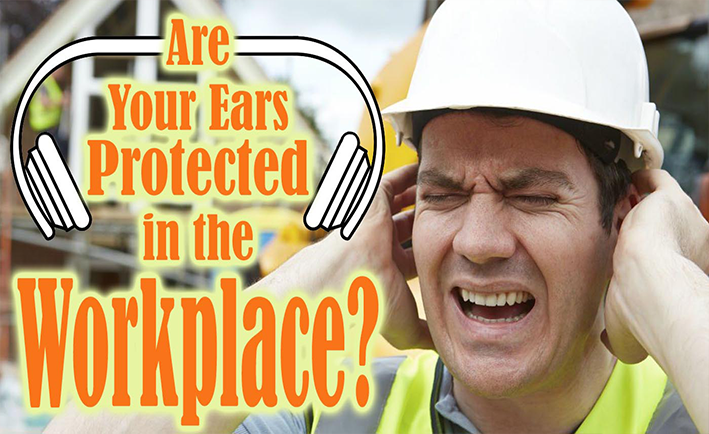 Are Your Ears Protected in the Workplace? 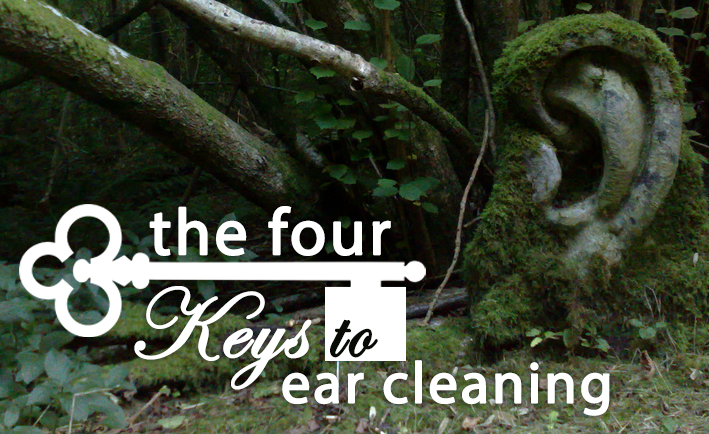 Do you work in an environment with excessive noise? If so, your ears are at risk! Noise induced hearing loss is 100% preventable, permanent and can affect your income and performance on the job. 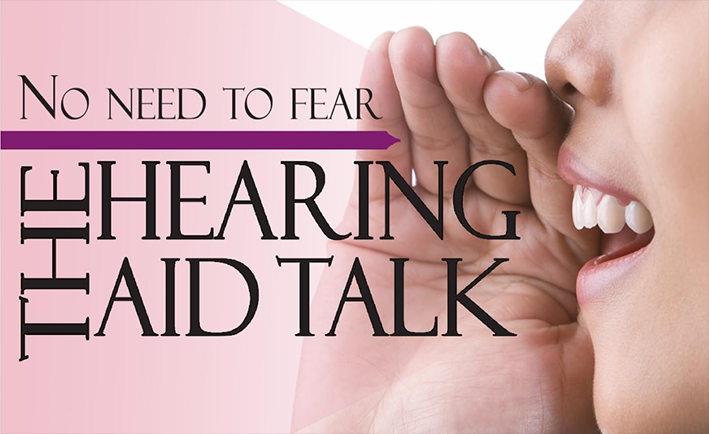 Addressing the issue of hearing loss with a friend or loved one can be uncomfortable in the beginning, but is ultimately necessary in the long run. Happy New Year! 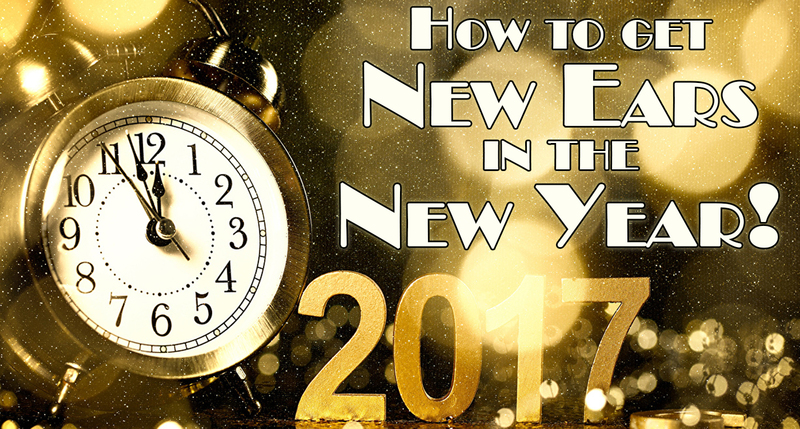 Have you crafted the perfect resolution yet? If the answer is yes, does your list sound similar to: dieting, exercising, quitting bad habits or possibly helping others? How powerful is $500? 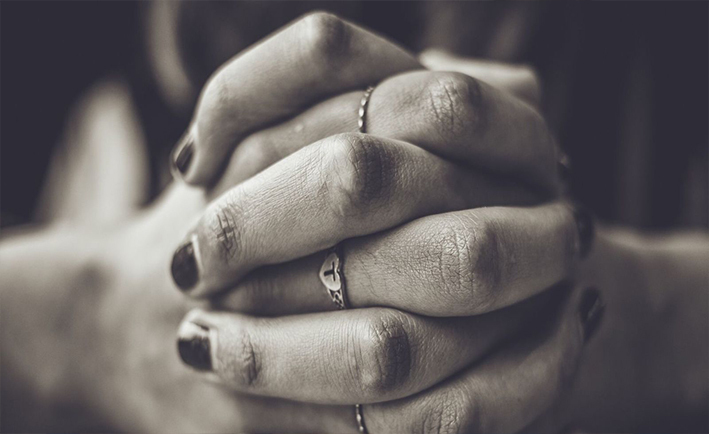 Can a person’s life really be changed through personal fundraising? 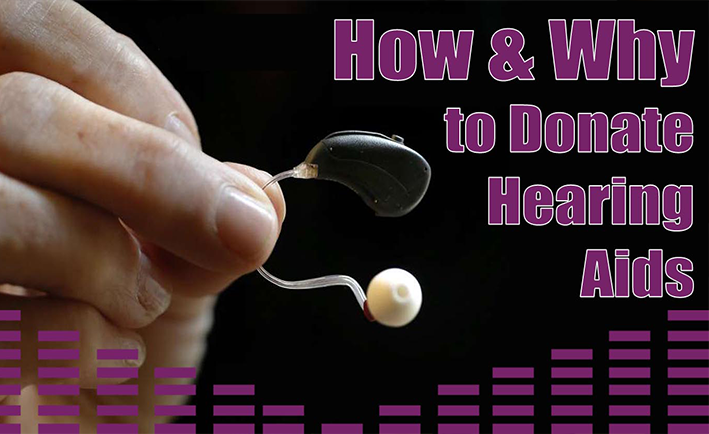 Let’s talk about hearing loss for a moment, shall we? Whether your hearing loss is temporary or permanent, we understand that your quality of life is impacted daily. The good news is we’re here to help! At the age of 8, a stick of dynamite exploded near Patrick Newman’s left ear, leaving him with a substantial and unexpected amount of hearing loss. 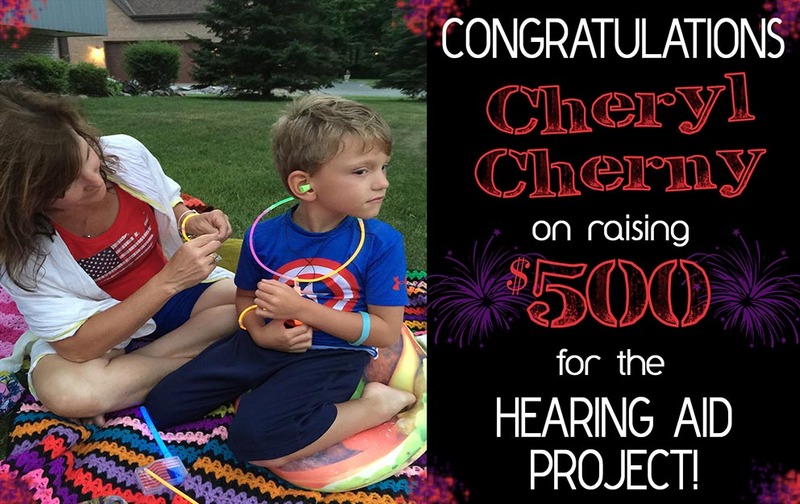 Every wish granted for the Hearing Aid Project raises awareness for hearing health and allows us to continue giving the gift of sound to so many in need. 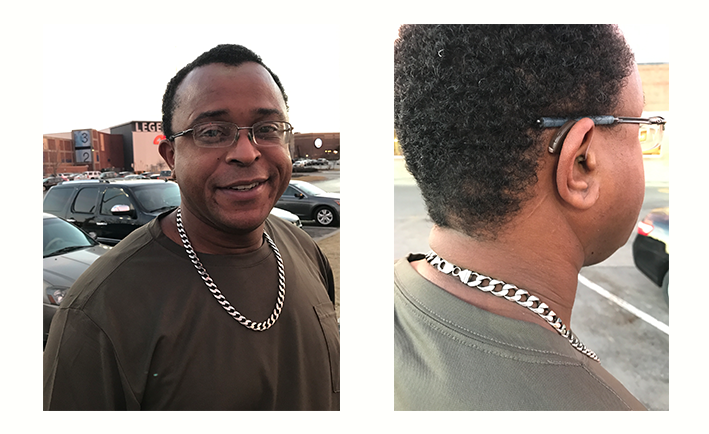 For some, living without the ability to hear clearly can be extremely exhausting and challenging. For Anna Voz, a 42-year-old wife and mother of two, this challenge was a significant part of her everyday life. 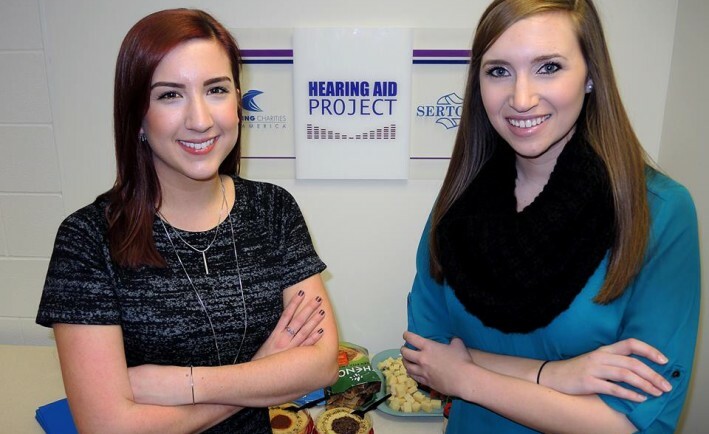 The Department of Hearing and Speech at the University of Kansas Medical Center has been selected to be the national hearing aid collection center for a new program called, the National Hearing Aid Project.